There’s no way around it. 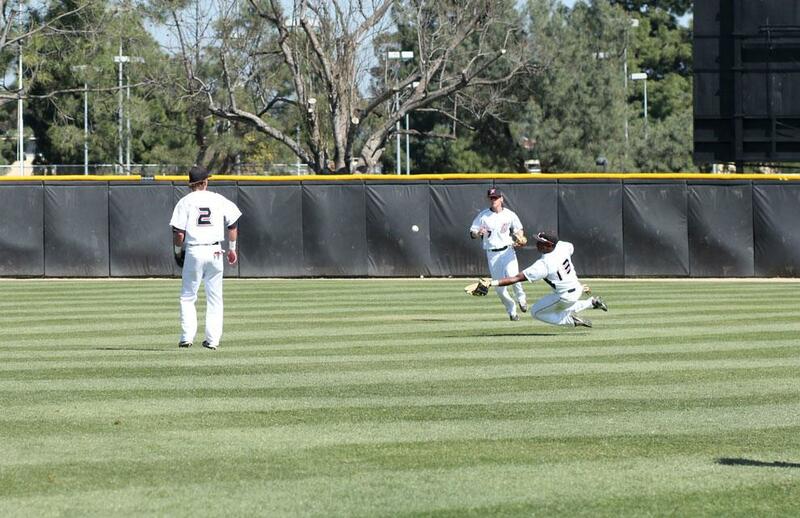 For the majority of 2012, the Matadors have not played well. 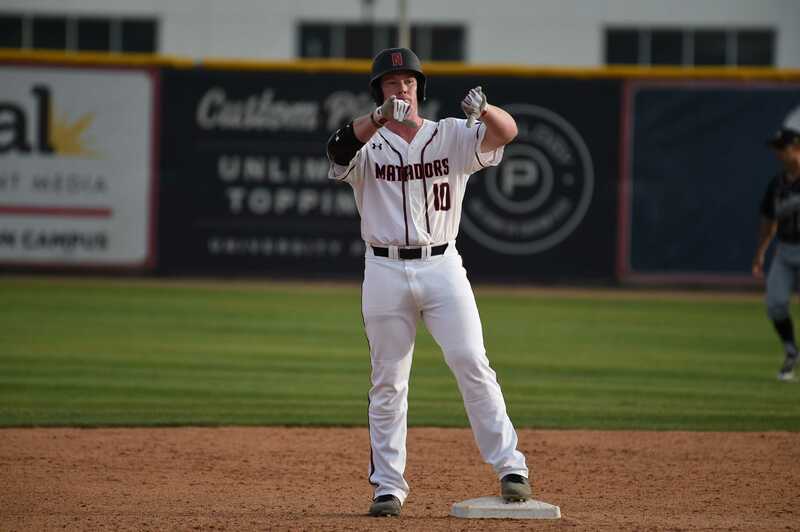 Sunday’s 11-0 loss to Fullerton was an exaggerated illustration of how poorly the Matadors (10-36, 5-10 Big West) have struggled offensively at times this season. While the Titans hit the ball as if it had called their mothers a bad name (17 hits), CSUN could only muster a single hit in the shutout. “It was a tough day,” said CSUN junior Mia Pagano, who pitched the first two innings of the game, allowing five hits and no runs. CSUN’s tough offensive days have placed it at bottom of several categories in the Big West Conference, including batting average, hits and RBI. But the one bottom the Matadors are definitely trying to stay away from, and are succeeding at thus far, is the bottom of the standings. 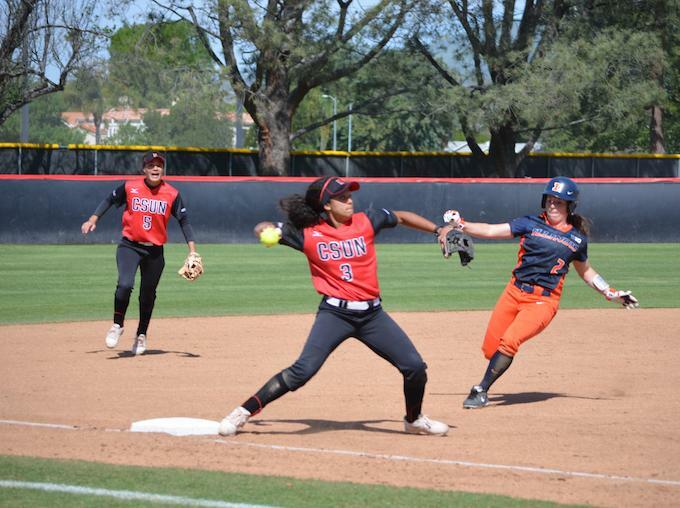 Currently in seventh place in the conference, CSUN has a great chance at getting more separation and climbing up towards the middle of the pack this weekend when it visits UC Riverside, the current last-place holder, for a three-game series. 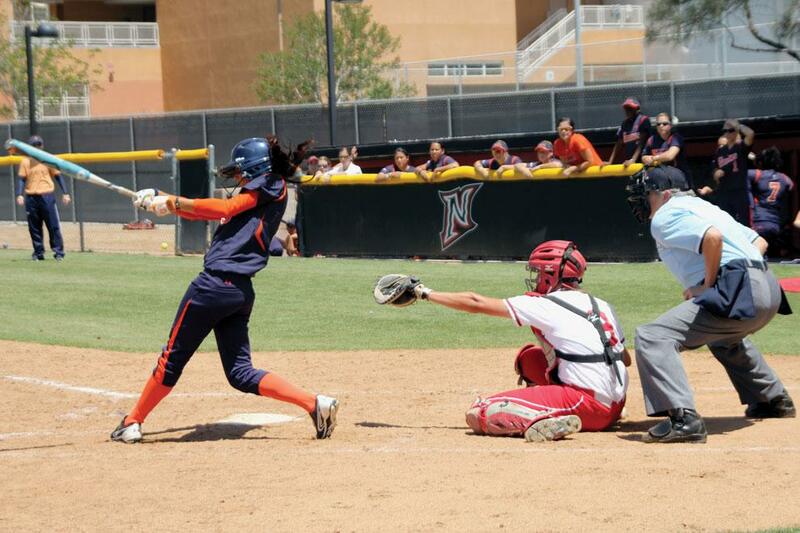 Losers of nine of 11 games including the last four entering their series against CSUN, the Highlanders (20-27, 3-12) didn’t enjoy a nice offensive outing last weekend and were shut out by Long Beach State twice, only combining for four combined hits in the losses. However, the Matadors – who are going through a humbling season themselves – aren’t expected to overlook their Riverside peers. At times, it’s been a wonder seeing CSUN on the losing end of so many games. The Matadors have shown they can hold their own in the Big West, with wins against some top dogs: the 49ers and Pacific. The Titans are located just one spot above CSUN in the conference standings, so it was surprising to see them pound the Matadors in such an abusive fashion. “We kind of let things get to our heads, snowball, which isn’t normally like us,” Pagano said. “It just wasn’t one of our best days. 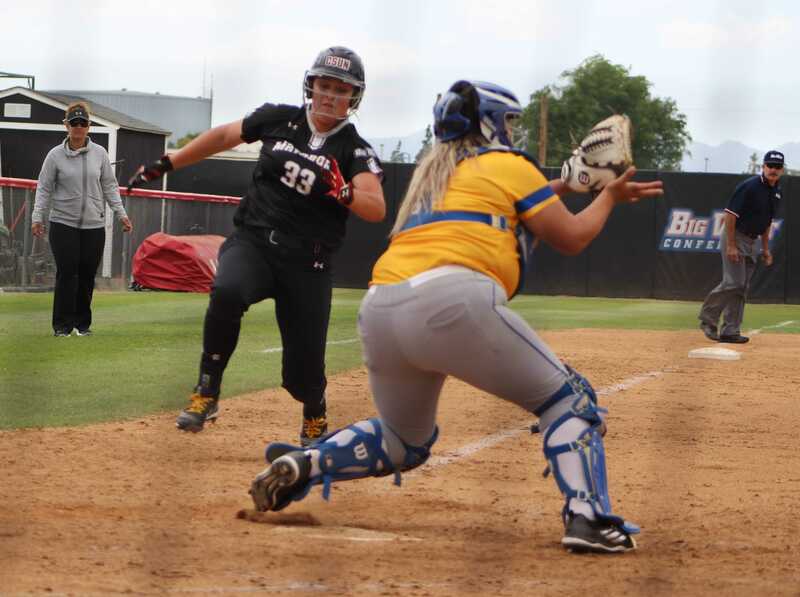 With the chance to win their first series since defeating Pacific two out of three times five weeks ago, CSUN will have to show up in attack mode against UCR. The Highlanders have been known to heat up at times and rank third in the Big West in batting average and RBI for the year. There’s only six games left in the season and Pagano would like to go out with a bang. 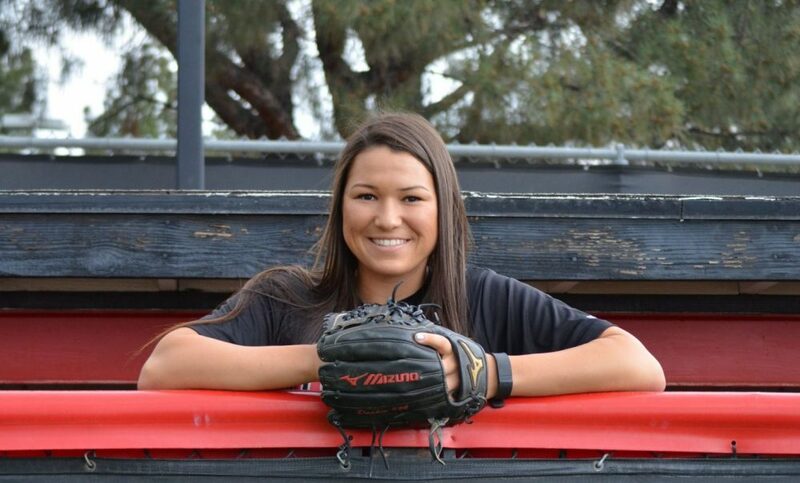 She also would like to move higher in the Big West and prove wrong a preseason coaches’ poll that said CSUN would end up in the middle part of the standings. “We can still show people we aren’t going to be in fifth place like they thought we were and build momentum for next year,” she said.